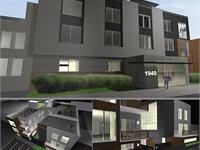 currently under construction at 1940 3rd Street Northeast, Washington. 3rd Street Flats has a total of 12 units. Abandoned apartment building in Eckington will be transformed into modern indoor/outdoor luxury living. Twelve 2 bedroom, 2 bath and one 1 bedroom, 1 bath condos will include large, open floor plans--most with private outdoor space. High-end finishes, private parking, electric car charging, and a massive rooftop terrace. 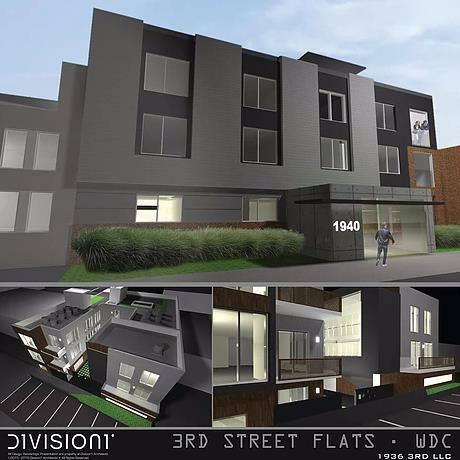 Your inquiry will be delivered to the 3rd Street Flats sales team, who will send you more information about this development.